In partnership with Stellastone, Granite Warehouse is excited to introduce ‘Stella Delicatus’ to its impressive product range. With a wide variety of colour options available and the ability to withstand moderately high temperatures, marbled engineered stone is extremely popular at the moment. Featuring beautiful, soft patterns that create an elegant variegated effect, ‘Stella Delicatus’ complements both darker and lighter-coloured surfaces. 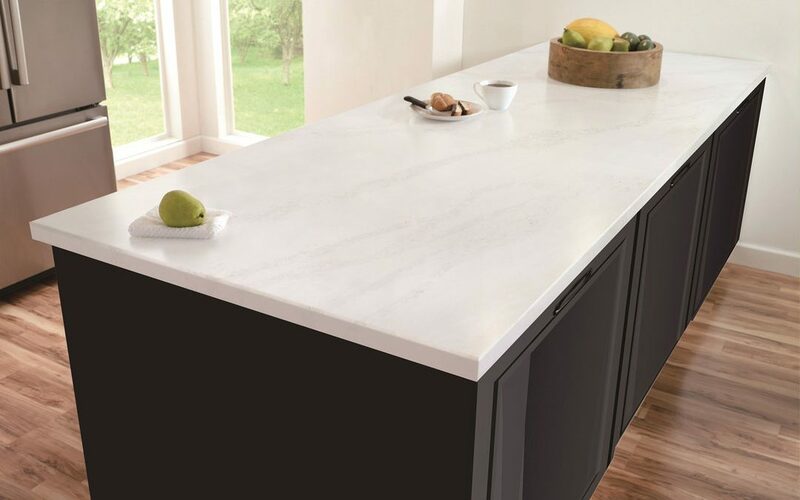 An extremely versatile product, engineered stone is the perfect choice for your next kitchen project. Located at 91 Beringarra Avenue, Malaga, the company’s warehouse is home to one of the largest stone product displays to help you choose the right colour combination for your home. Feel free to pop in and visit the friendly team or give them a call on 08 9209 2620 today!